Find out why SimplyAnti-Aging.com call Matcha "The Elixir of Immortality"
Why Holistic Experts like Dr. Josh Axe, Dr. Andrew Weil, and Dr. Joseph Mercola say "Drinking Matcha Can Kill Cancer Cells". 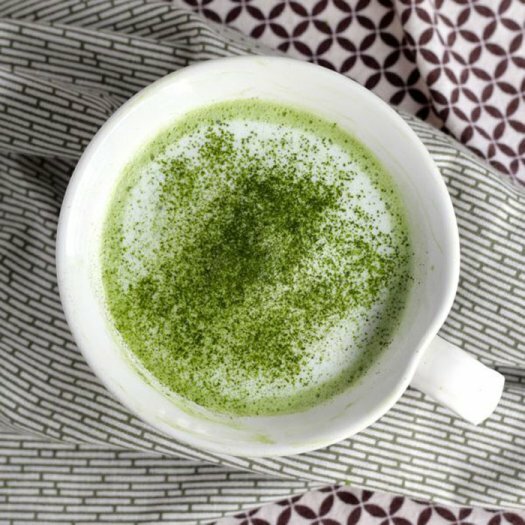 So, What are the Health Benefits of Matcha Tea? 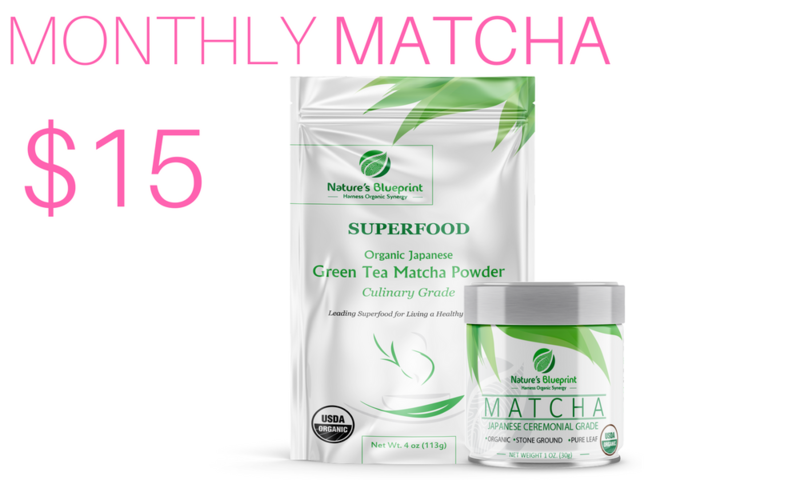 Matcha tea is a fantastically simple way to add powerful health benefits to your everyday diet. Just one cup of matcha has the nutritional equivalency of 10 cups of regularly brewed green tea. This is because when you drink matcha tea, you are ingesting the entire leaf of the green tea plant and 100% of the nutrients that go along with it. To make matcha, tea makers, remove stems, and veins in the leaves, and then grind them up into the beautiful, RAW green powder for drinking. When it comes to the traditional bagged forms of green tea, everything is completely dried out, which causes a major loss of the nutritional benefits. Whatever is leftover, you are then steeping and filtering through a mesh bag, which greatly decreases your chance of absorbing those lower quality leftovers. 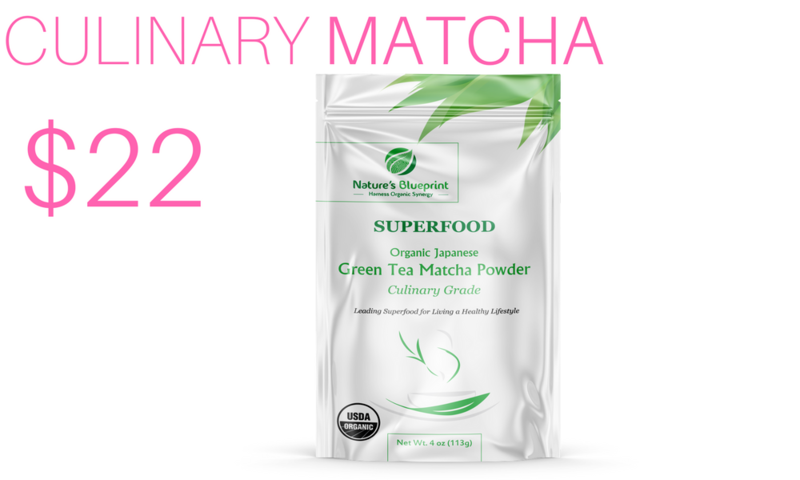 What's So Great About Matcha's Antioxidants? 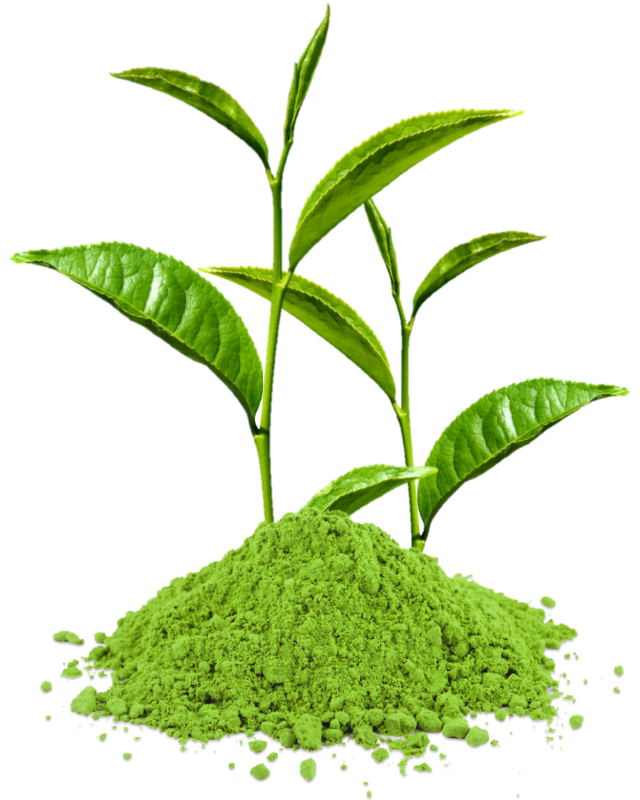 Because of the way matcha tea is created, it actually has 137 times more antioxidants than the regular stuff. In fact, there are not many other foods that hold much of a comparison. 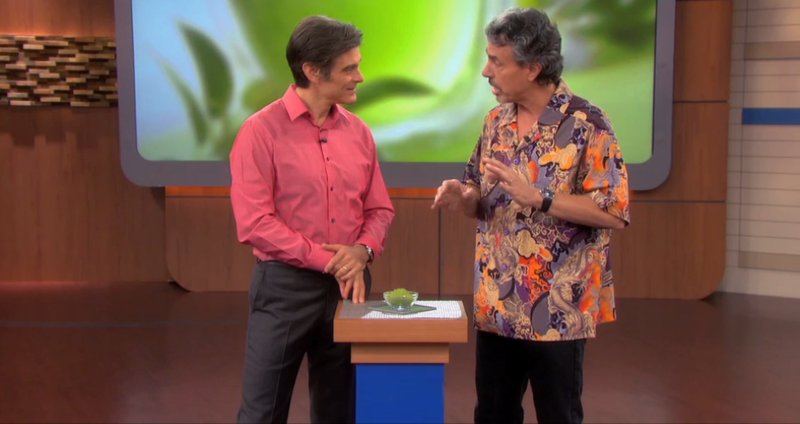 The ORAC Scale (which measures the amount of antioxidants found in foods) shows that matcha has a whopping 1,384 grams of antioxidants per serving, where goji berries are at 253, dark chocolate comes in at only 227, and other foods like wild blueberries, spinach, and broccoli numbers are so low compared to matcha, that I'm not even gonna waste my time telling them to you. (They all fall below 100). It's ok you can gasp. I did when I first found this out. It's really quite remarkable! But that's not all when it comes to this antioxidant champion. 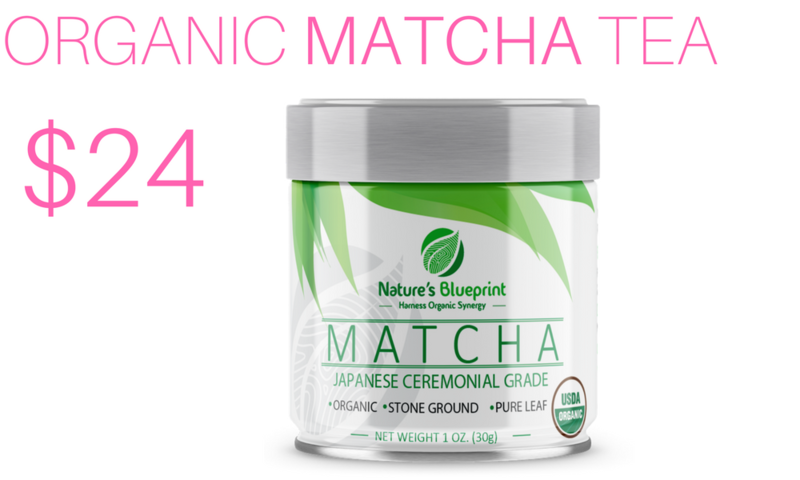 Matcha contains one of the most powerful forms of antioxidants called EGCg. This plant compound helps to minimize oxidative damage in cells. Oxidative damage is known to be a contributing factor in a number of illnesses, most notably cancer. That being said, there is a reason to believe that the EGCG in green tea does provide protection against cancer. Furthermore, laboratory studies of EGCG show that it may interfere with several of the processes involved in cell replication, causing tumor cell death. That's a lot of anti-cancer activity going on. It prevents cells from becoming cancerous and attacks and kills the ones that already are. All while boosting your immunity making your body even stronger. 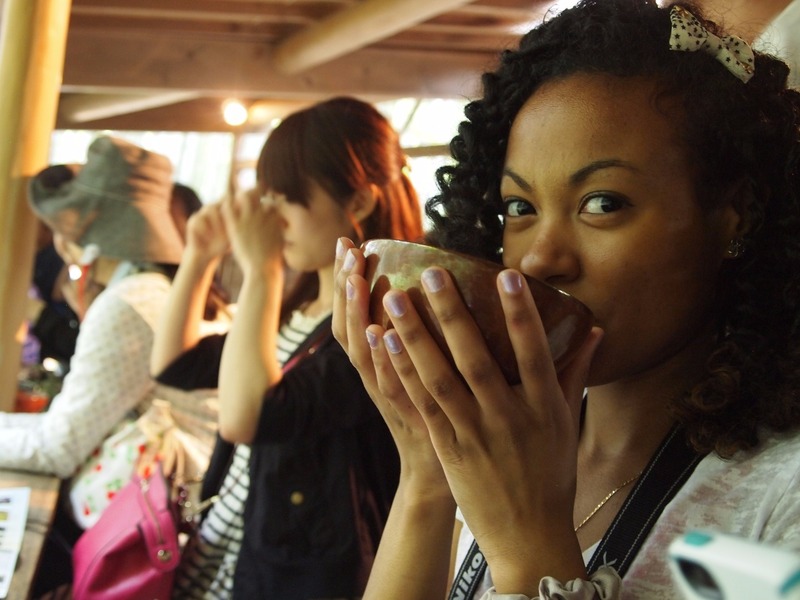 Will Matcha Make Me Look Younger? I think we can all agree that the antioxidants in Matcha Tea are super awesome for fighting disease, but they don't stop there, they can do even more! Like reversing and stopping the effects of aging. Allure Magazine is calling it "THE LATEST MIRACLE SKIN-CARE INGREDIENT" with promises to calm redness and inflammation and fend off free radical damage. The catechins (a form of antioxidant) help trap and deactivate the free radicals absorbed by your skin, therefore preventing many of the signs of aging. Free radical damage occurs when healthy cells get in touch with their bad side. This happens with overexposure to the suns UV rays, pollution, poor diet, stress, and skin care products we are using. The outcome causes the skin to look dull, and lifeless and causes uneven tones, blemishes, pigmentation, and wrinkles. Matcha, a powdered form of green tea, is an amazing anti-inflammatory agent, so it helps treat rosacea and even acne," Dermatologist Judith Hellman says. 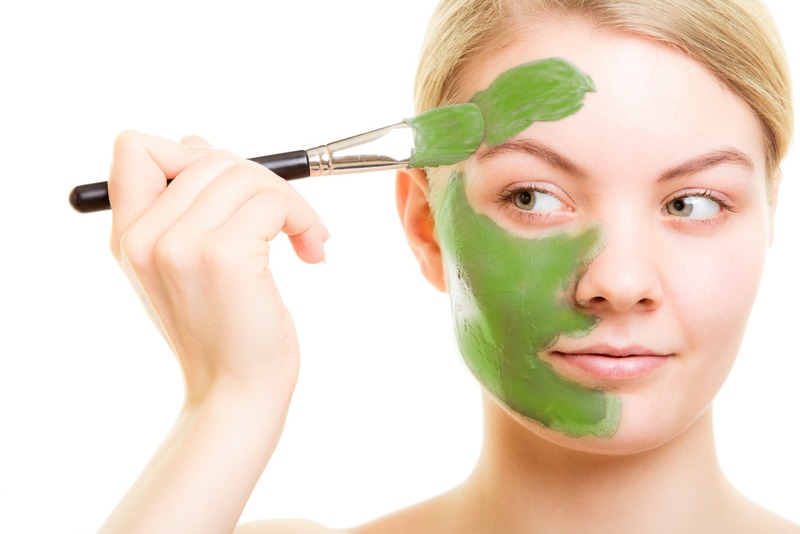 "Applying matcha directly to the skin, like in the form of a mask, is really effective and easy. The results are the restoration of your youthful glow, and a more even skin tone making you look years younger. Seriously, Is Matcha Really Gonna Help Me Shed Some Pounds? Since it is practically calorie free (when drinking it straight), matcha is a great addition to any weight loss program. There's way more to it than just being a calorie-free drink though. It also boosts metabolism and burns fat. Several studies suggest that matcha can help burn 4x more calories when drinking it as a pre-workout beverage. The American Journal of Clinical Nutrition found that consuming matcha green tea can increase thermogenesis (the body’s own rate of burning calories) from a normal 8%-10% to between 35% and 43%! Now that's what I'm talking about! Burn, Baby, Burn! And... It doesn’t raise blood pressure or heart rate, making it a safe alternative to those other questionable energy drinks and supplements out there. There's a good reason why it has made Dr. Axe's list of "15 ULTIMATE FAT BURNING FOODS". 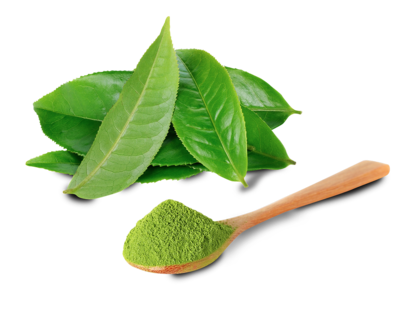 Multiple studies have concluded that due the high levels of catechins found in matcha green tea, it has an alarming effect on its participants. After only 12 weeks, they observed that body fat mass, BMI, body weight, subcutaneous fat area and waist circumference were all “significantly lower". For those of you who just need a little added umph to your workout, matcha green tea has been proven to increase endurance during exercises, by as much as 30%! Meaning it can help you to push harder, getting more out of your sweat sesh, and burning more calories, and fat! As if all of that isn't enough, a little social proof for ya, even celebrities such as Kourtney Kardashian swears that drinking matcha helps keep her tummy slim and trim. Love um, or hate um, there's no denying that matcha certainly has her looking fit and fabulous!! How is Matcha Good for Detoxifying My Bod? Matcha helps to safely cleanse and purge the body of harmful junk like toxins, pollutants, and heavy metals. We have a naturally high level of Chlorophyll to thank for that. Chlorophyll is the element that gives green tea and other plants their signature green color. Because matcha undergo's a shade-growing process, it is substantially richer in chlorophyll, making it a fantastic daily detoxifier. Detoxing is important because it helps with is assisting the body to rid itself of any excess waste it’s been storing. If you are not flushing your body regularly, you are making yourself more sustainable to sickness and disease. Plus it makes you feel sooo much better! When you detox , you free up your organs to function the way they should, and this in turn helps to give your immune system a boost, and allow you to absorb nutrients better. Benefits of detoxing include weight loss, and reduction in belly bloat, more energy, improvements to your skin, and strengthened immune system. Can Matcha Really Reduce My Stress? Yes! It actually can help you with that, and more. Here's the how, and why. 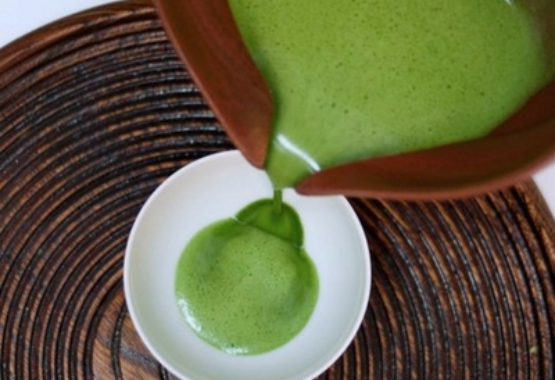 Many centuries ago, matcha was first utilized as an aid to practicing meditation. During long hours of meditation, Japanese monks would drink matcha to stay alert and keep from falling asleep and assist them in getting into a deeper meditative state, by inducing a calming effect. This is where the signature, and totally hard to explain unless you have felt it yourself, "Alert Calm" feeling comes from. I know. It makes no sense how you could feel alert yet calm at the same time, but believe me, it happens when you drink matcha. This is because matcha is rich in a rare amino acid called L-Theanine that promotes a state of relaxation and well-being. When we are stressed we induce beta waves. L-Theanine creates alpha waves, which leads to a state of relaxed alertness. Even though L-Theanine is common in all tea, matcha contains up to five times more of this amino acid than your common dried and bagged varieties. Just 1 bowl of matcha promotes concentration and clarity of mind without any of the nervous energy found in coffee and other caffeinated beverages. I love to use it as an afternoon pick-me-up drink, in addition to my morning pre-workout boost. Anytime you need a little extra focus, slurp down a bowl of matcha and you'll be "Right as Rain". Does Matcha Give You Energy Like Coffee? One of the most recognized health benefits of matcha tea, is that drinkers experience a consistent boost of energy that lasts from 6-8 hours throughout the day. Not only is the energy longer lasting than coffee and other caffeinated beverages, it also has no jittery, and heart pounding side effects, and no crash and burn later. Researchers initially had thought that this was from the caffeine alone in matcha, but after further investigation they discovered that it was actually the combination of matcha’s natural properties along with the caffeine that provides this awesome sustainable energetic feeling. Matcha has 1/2 the caffeine as a cup of coffee which makes it a fantastic replacement for those looking to kick the habit or those with caffeine sensitivity. In addition to the energy boost, matcha also improves physical endurance which is awesome for anything from helping you to power through that grueling workout, meeting your project deadlines, and getting the kids off to school and practices on time! So, as you you can see there are many reasons as to why having a cup of matcha everyday stands to provide immense benefits to your health. I haven't even touched base on some of the other new discoveries being made about matcha. 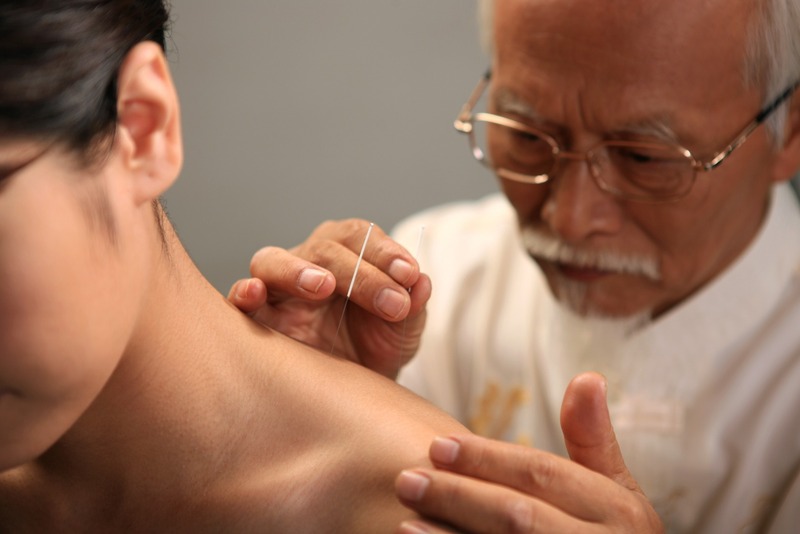 Such as, how it helps to regulate blood sugar levels in people with diabetes, and how it helps lowers blood pressure. I mean, come on! How can you not be totally excited about drinking this stuff? I can't wait to hear about what else they find it can help cure. What's more simple than drinking a cup of tea? (other than popping a pill) But who want's to be called a pill popper? Ewe... gross! I'll stick with tea drinker, thank you very much! Plus what pill is out there that can do all of this? Pretty sure there isn't one. If there was, there would probably be about a dozen side effects to go along with it. Oh, ha. I just came up with another matcha benefit. No side effects! Cheers to Your Health My Friends!